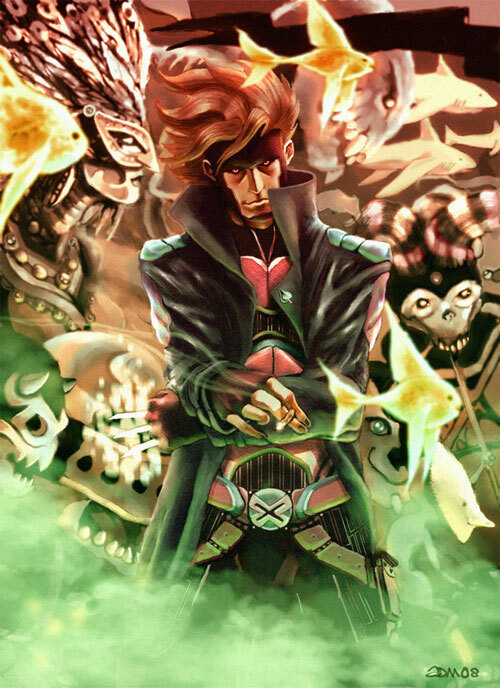 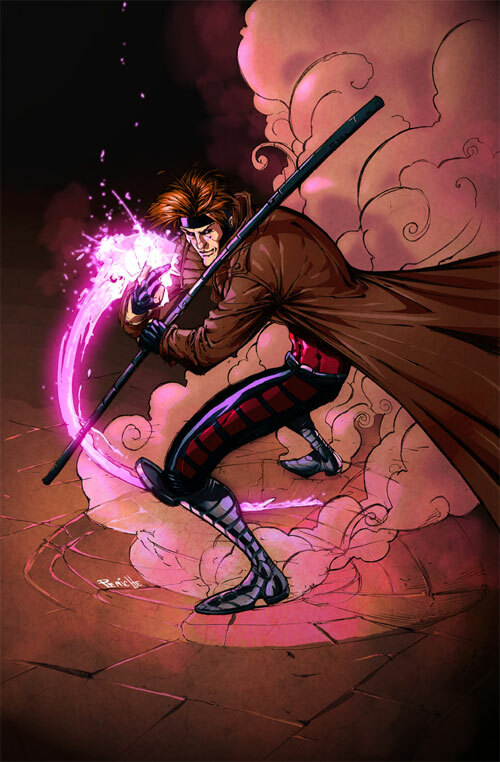 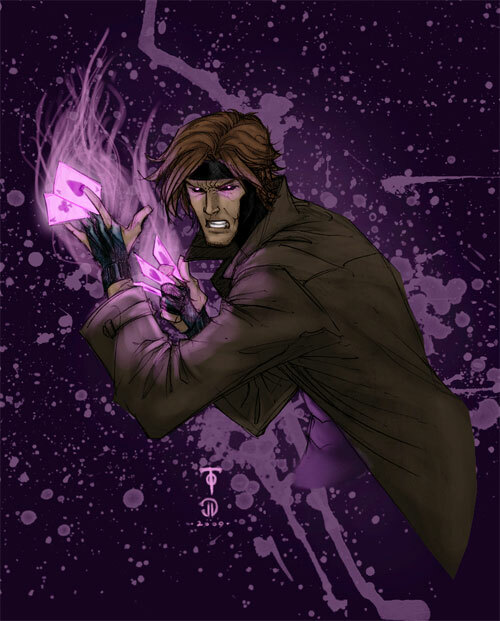 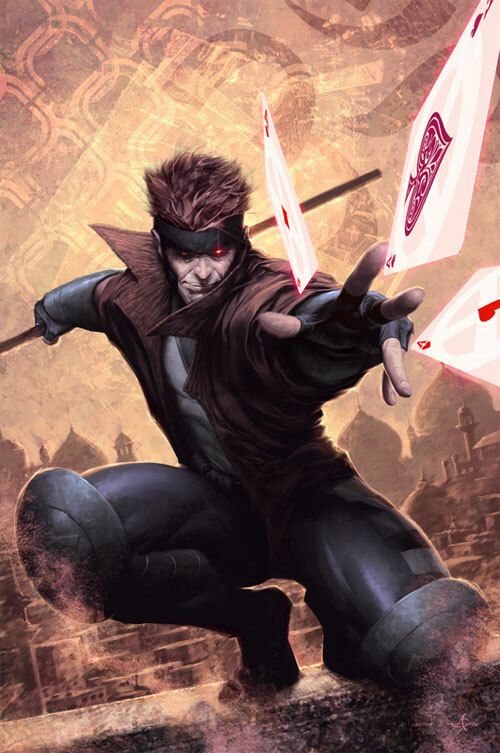 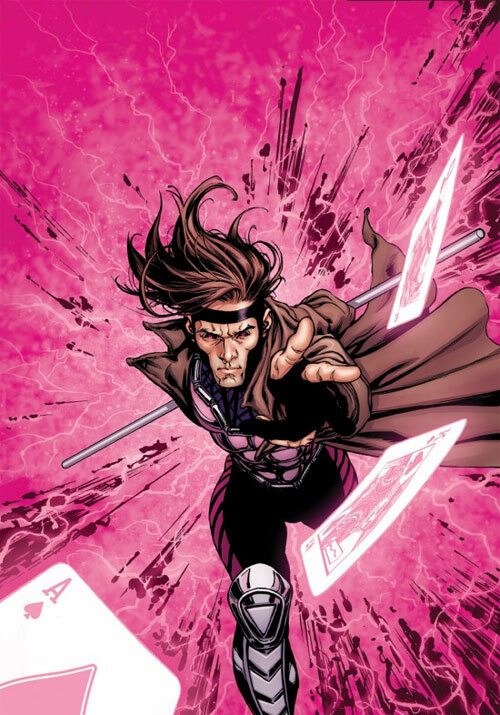 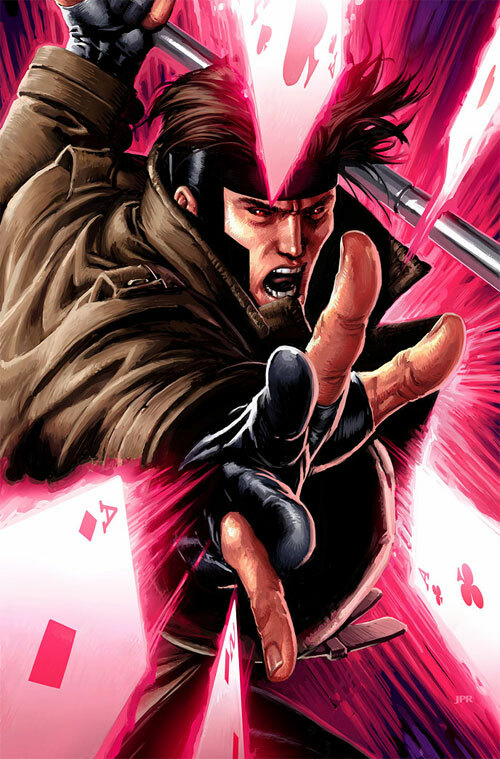 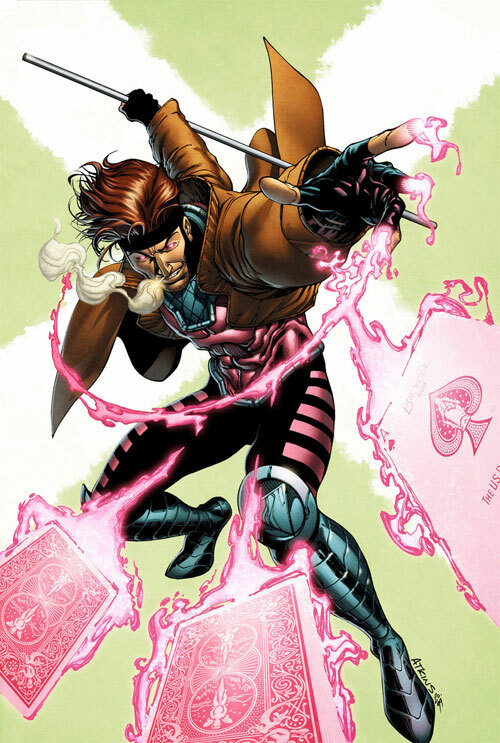 Remy Etienne LeBeau also known popularly as Gambit is fictional character from the Marvel Comics who was a superhero and a member of the X-Men. 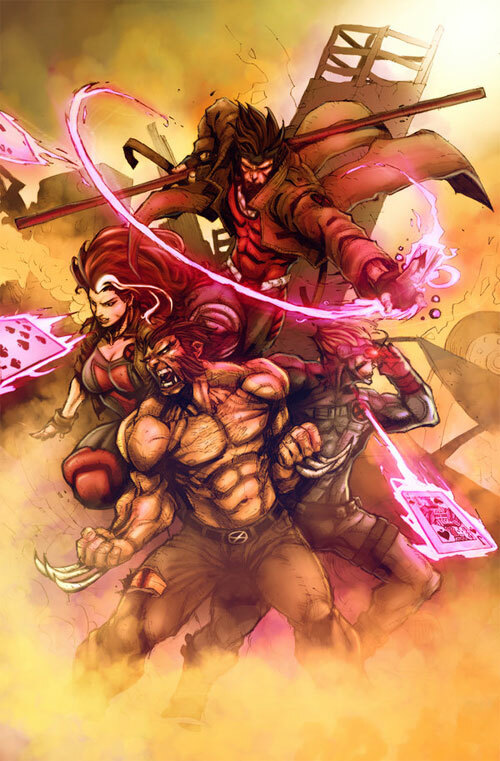 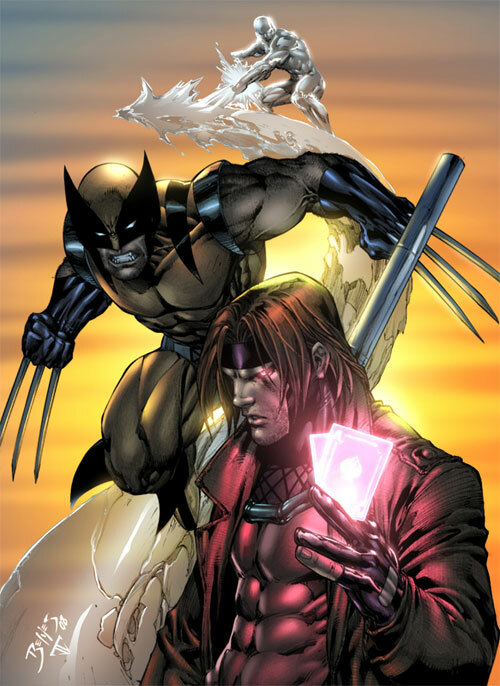 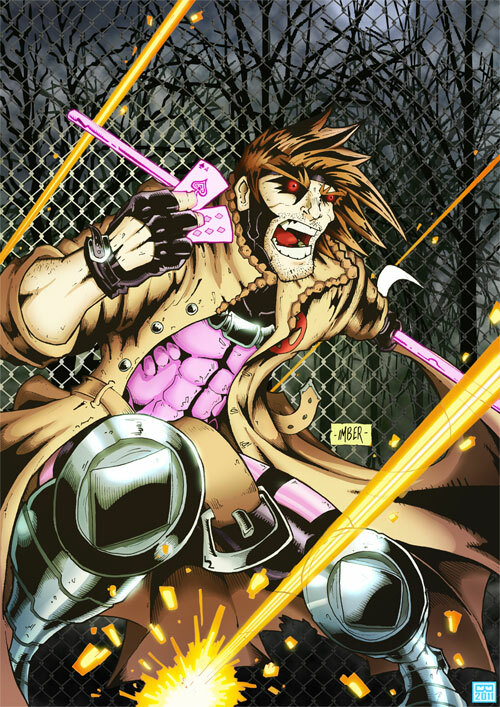 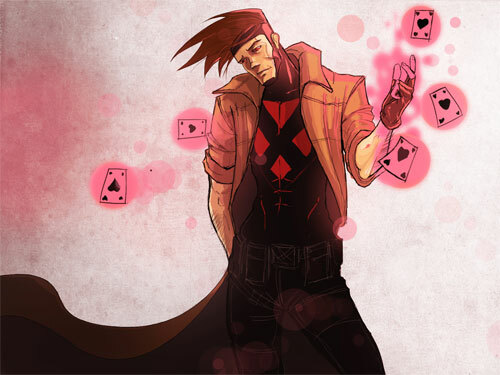 Being one of the well-known X-Men character, Gambit’s mutant power involves tha ability to manipulate kinetic energy. 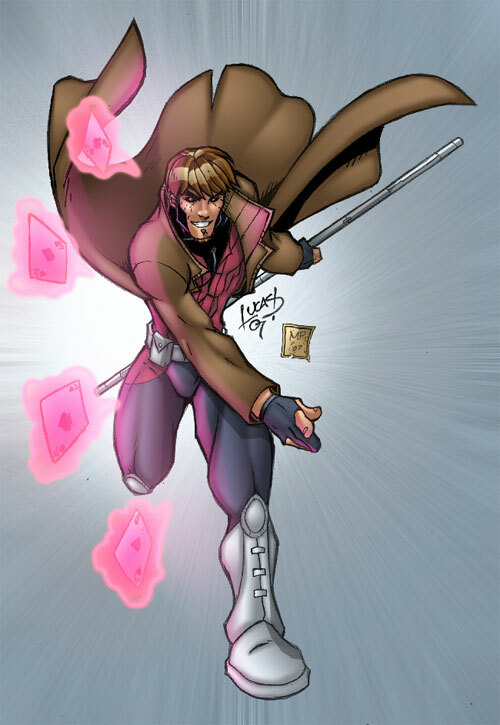 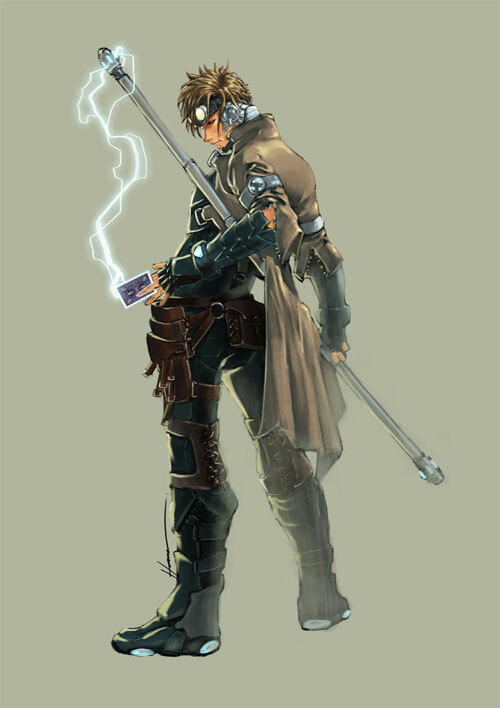 He is also skilled in card-throwing, hand-to-hand combat, and the use of a Bo staff. 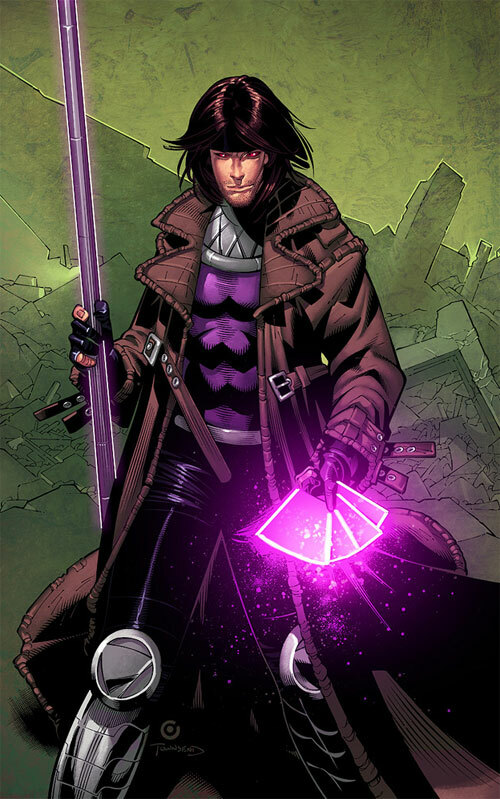 Started out as a professional thief, when he first joined the group, it came as no surprise that few X-Men trusted Gambit. 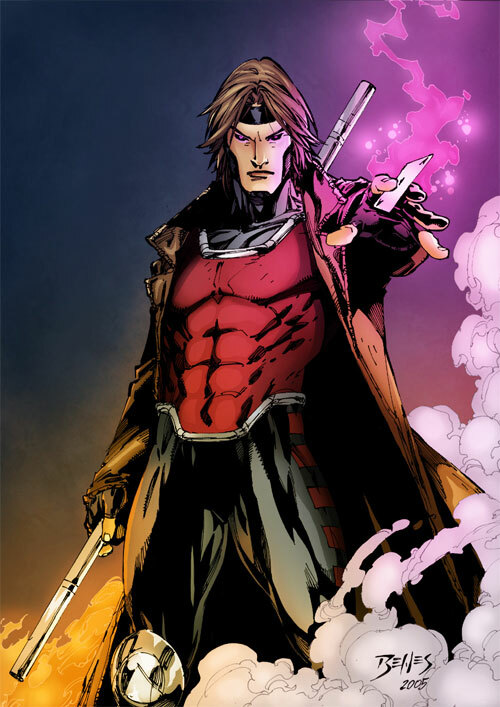 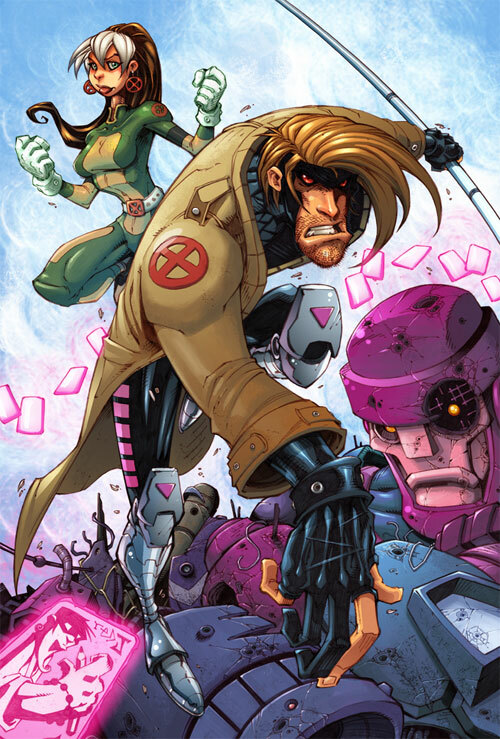 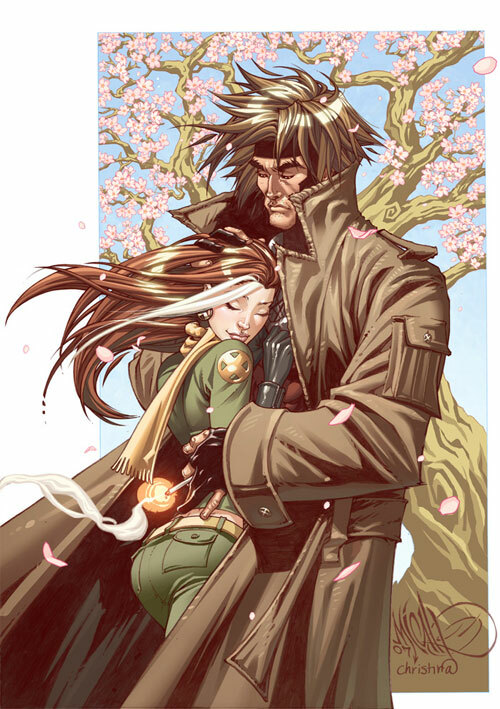 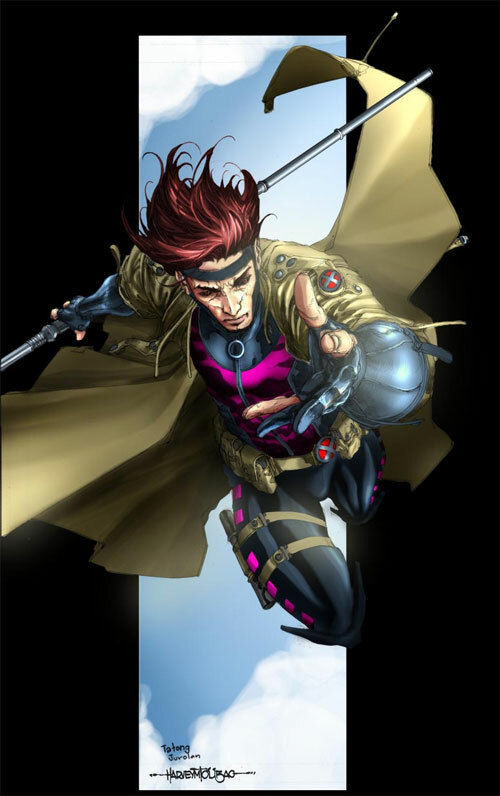 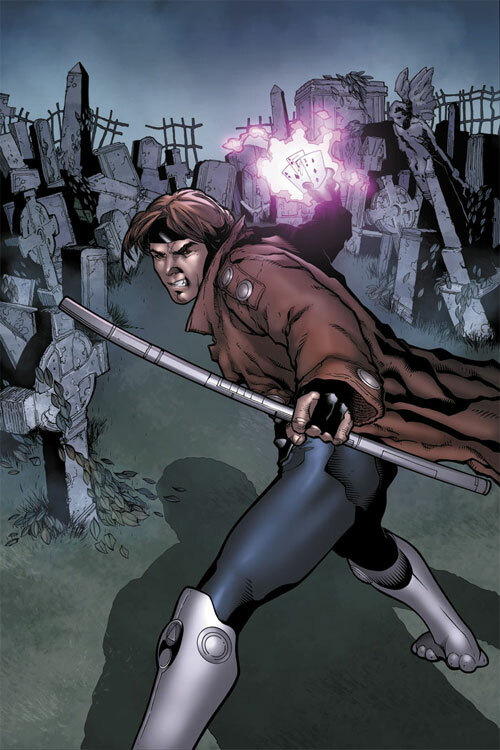 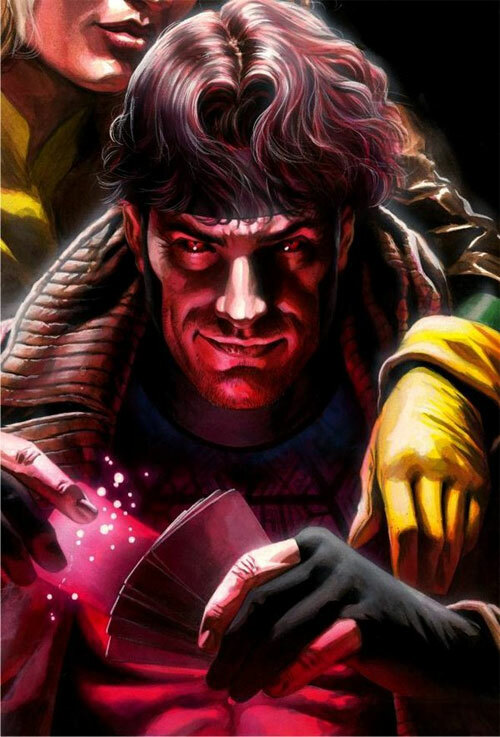 Written as a “ladies’ man”, Gambit has shown a more vulnerable side of himself over the years, especially when it comes to Rogue who was his on-again off-again love interest in the series. 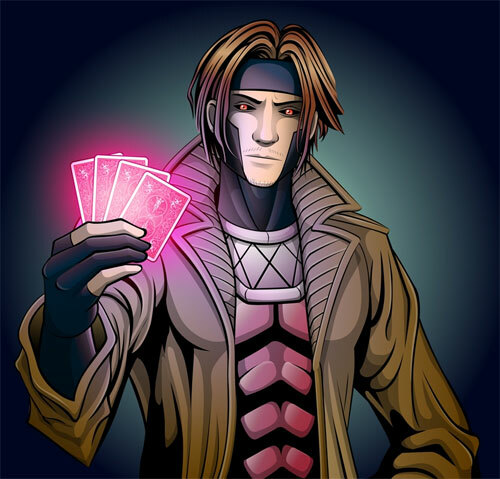 25 Gambit Illustrations is showcased in this next post compiling some interesting and unique creations by talented artists. 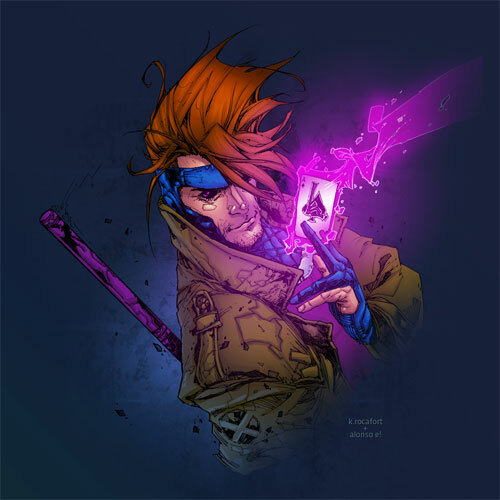 Check out these amazing artworks and let them inspire you!!! 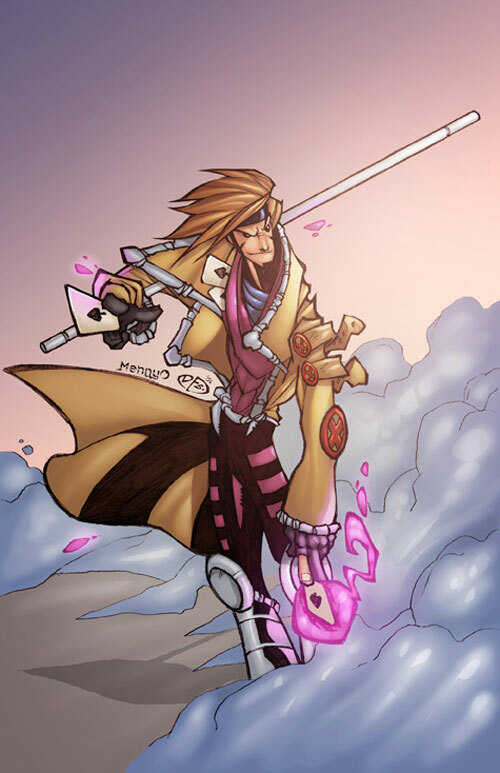 Still looking for more inspiration?? 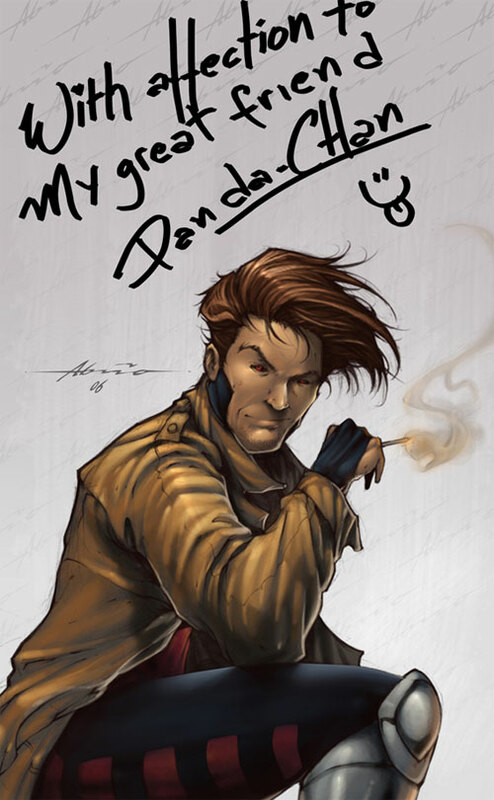 Write to us and tell us how we can make you be and stay inspired!!! 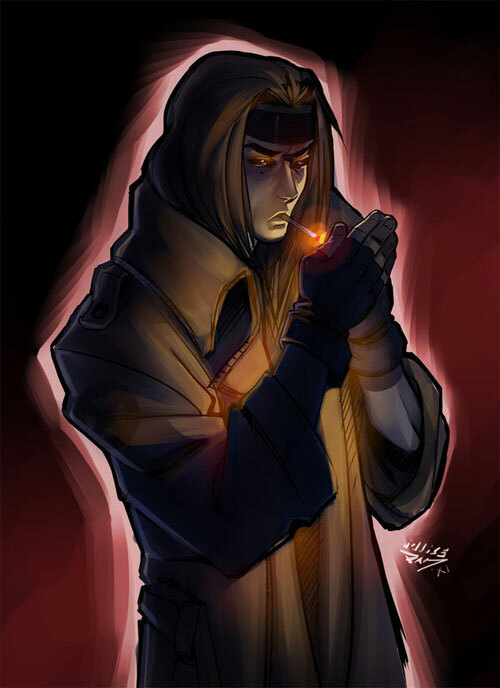 Amazing artwoks, thanks for sharing..